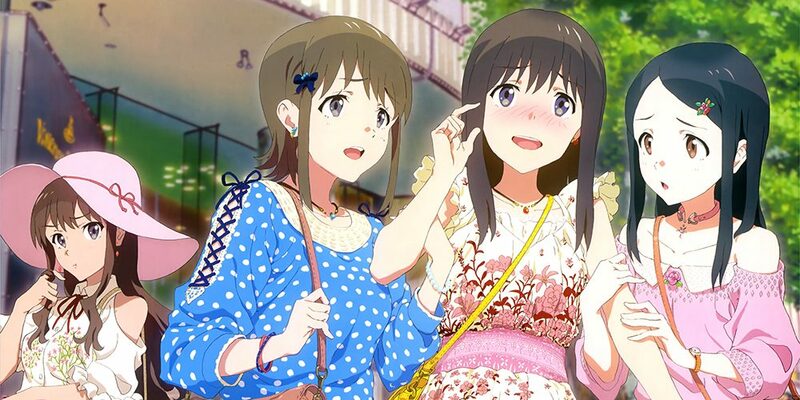 Season three of Wake Up, Girls! . That is a recap episode with no plot content. So it wasn’t even subbed by HS. You can watch the series without it.